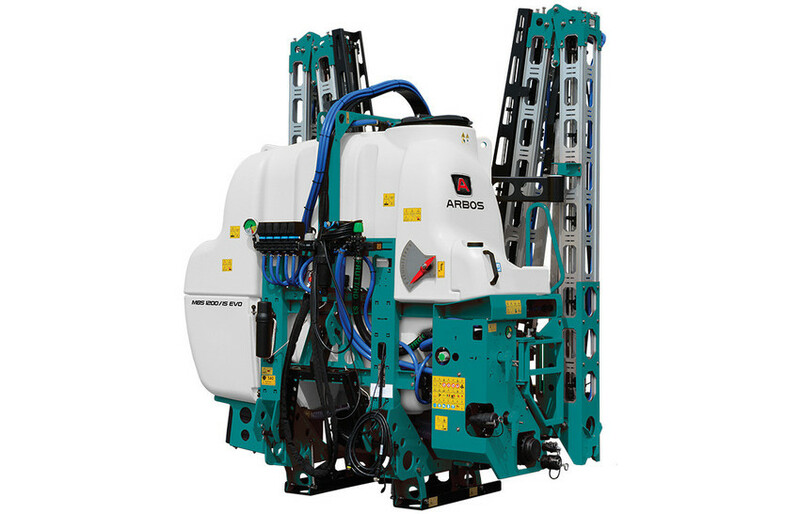 ARBOS MBS mounted sprayers are available with three different sizes of tank, with nominal capacities of 800, 1000 and 1200 L respectively. 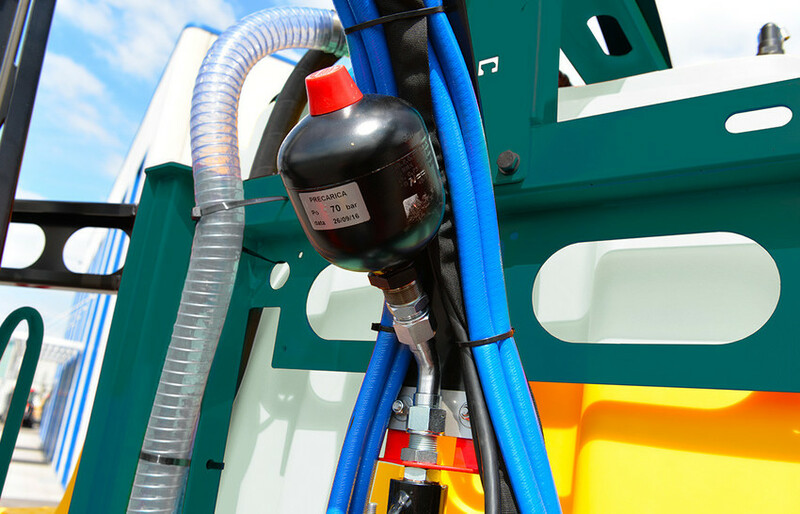 They are all equipped with a 120 L rinse tank and a 20 L personal wash tank. 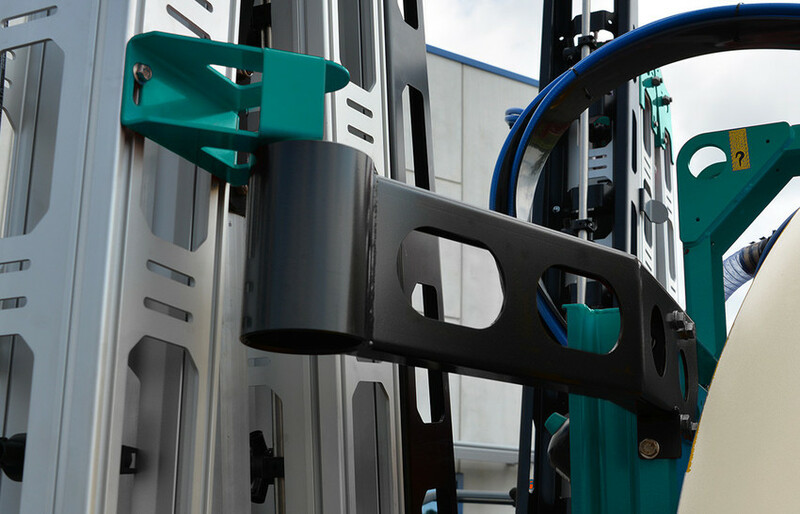 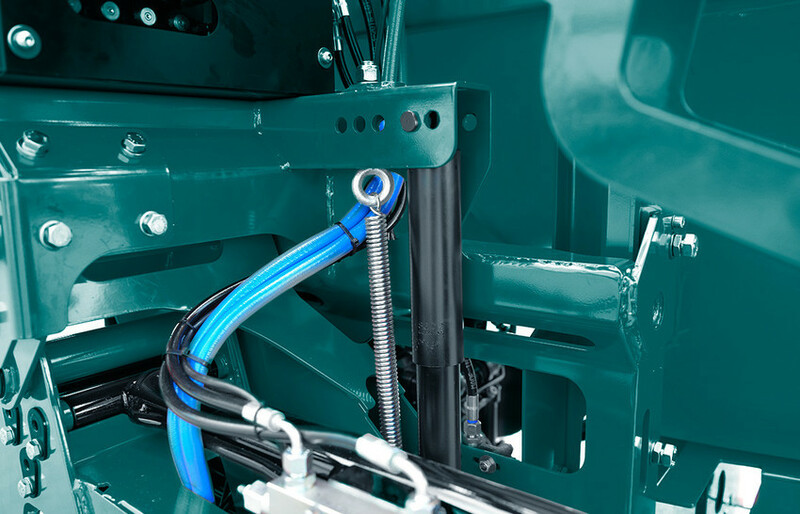 All sprayers are equipped with a high-resistance steel frame, which has gone through a process of cataphoresis and then been painted with a powder coating, making in suitable for liquid fertilisation treatments. 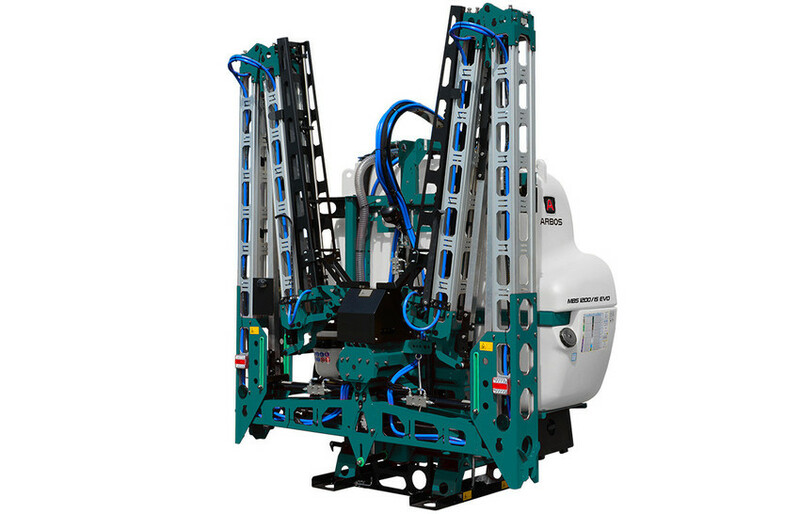 The spray booms operate using a hydraulic mechanism, with working widths of 12, 15, 16 and 18 m.
They are equipped with aluminium arms with protected sprays inside. 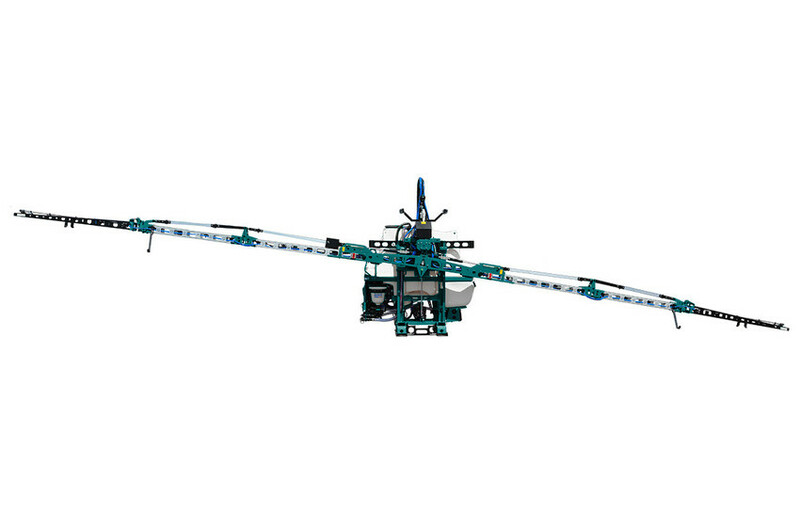 Hydro-pneumatic shock-absorbing system and pendulum self-levelling system equipped with shockabsorbing springs with automatic hydraulic locking system.